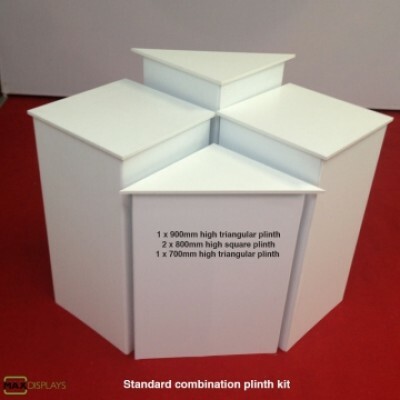 The triangle portable pop up tower is a highly effective medium for attracting a little extra attention. 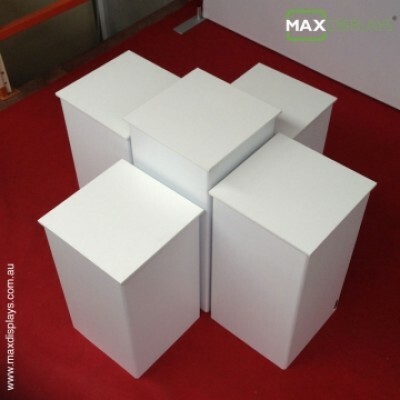 On a small floor surface, the triangle shape allows you to come up with different and creative solutions. 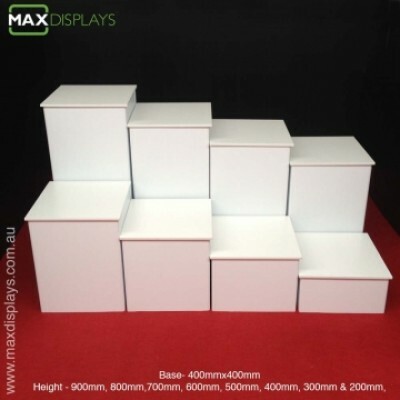 An excellent way of displaying your logo. 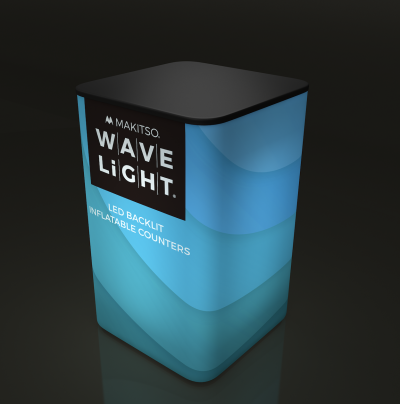 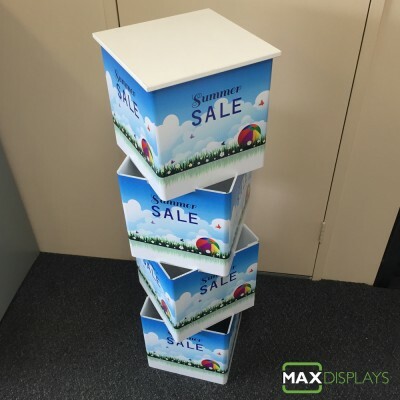 To add more emphasis to the message, there are two optional lighting alternatives to choose from, external or internal to create a light-box effect. 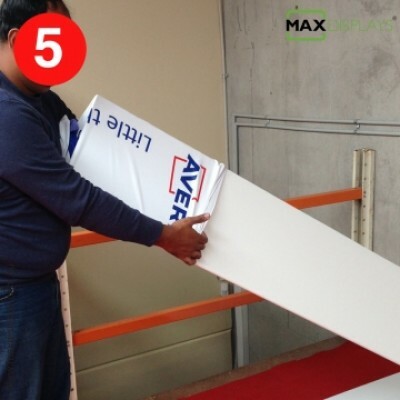 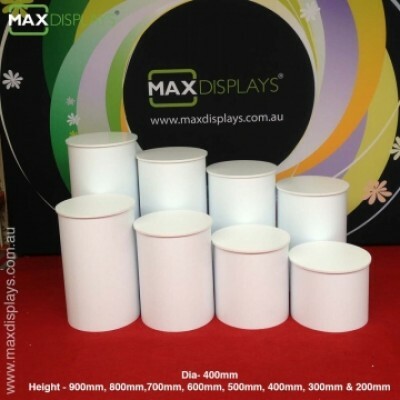 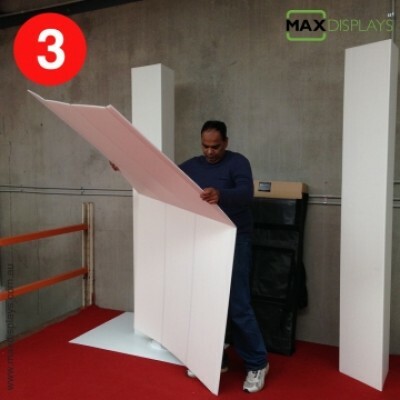 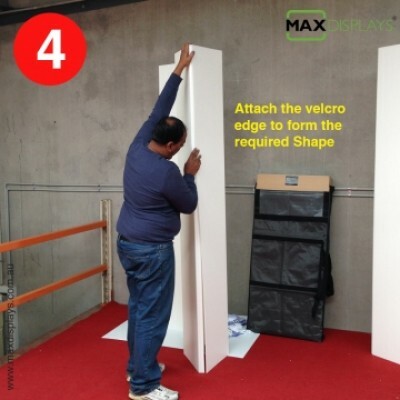 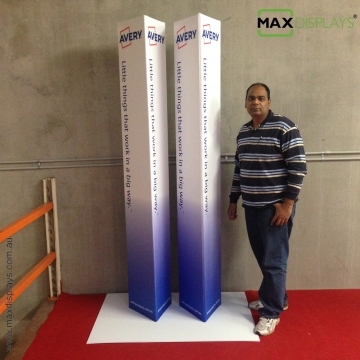 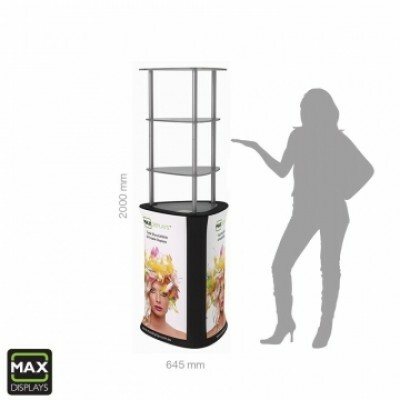 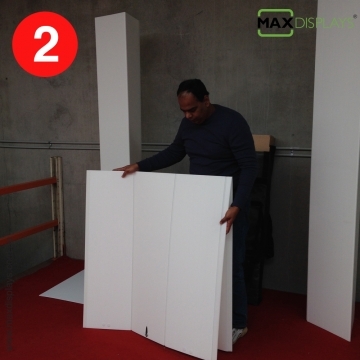 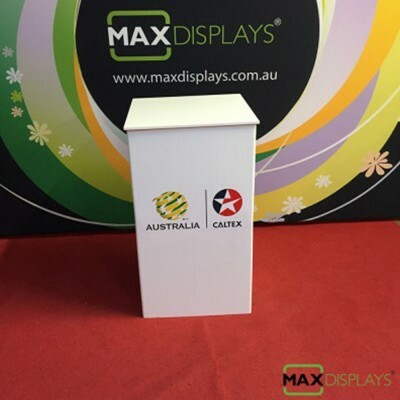 Max Displays Triangle towers are made with super lightweight material and they are easy to assemble and breeze to pack it down. 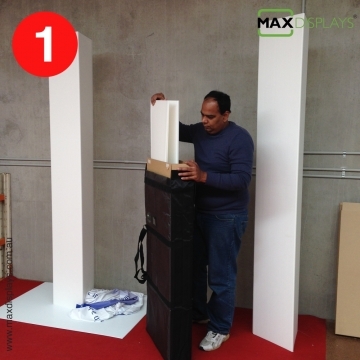 The nifty design of the pop up towers makes it easy to store, carry, transport in a normal car, and carry it with you in the plane. 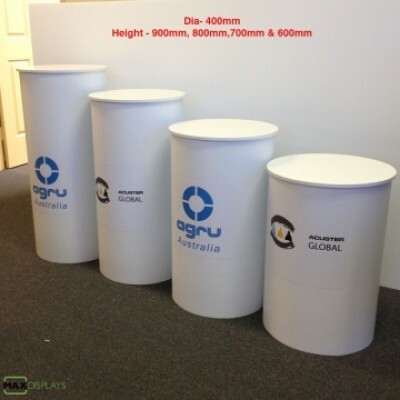 The branding is completely fabric and they are printed directly onto the stretch fabric giving it the flexibility to give a snug fit to the tower structure. 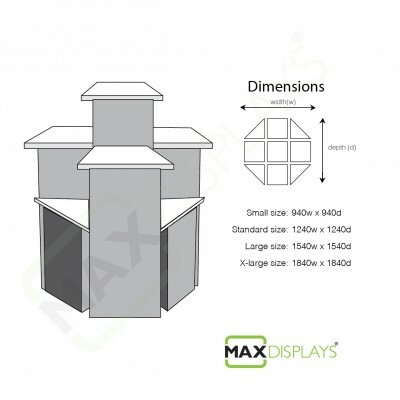 We make them in various sizes, the most common one are 400 per side x 2200 high, you can have them made to a maximum height of 3m and the side as big as 1m per side. 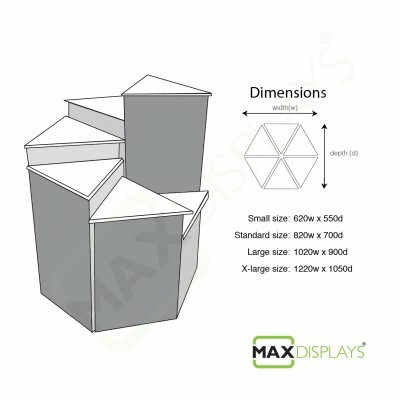 What are the shapes and sizes can be made? 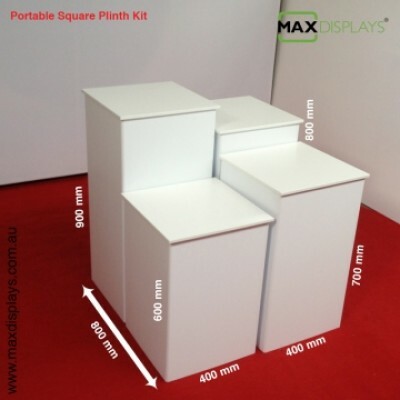 Standard sizes Square, rectangle and circle can be made, standard heights are up-to 2400mm. 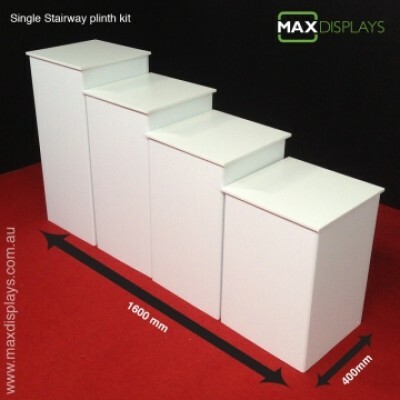 Custom heights are possible. 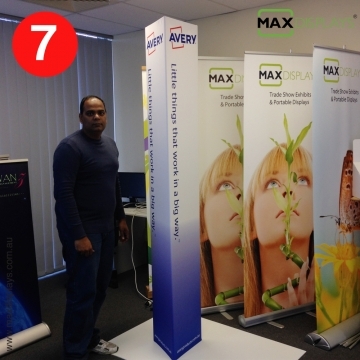 What types of printing can be done ? 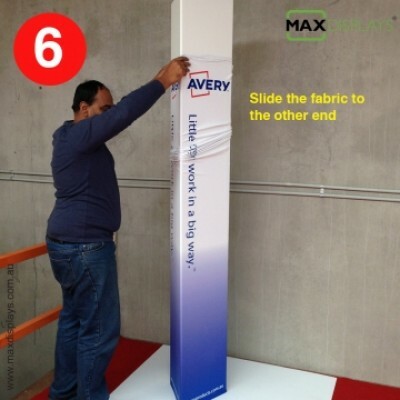 We are print direct over the tower and also you can have printed sock to have snug fit over the tower for cosmetic look.